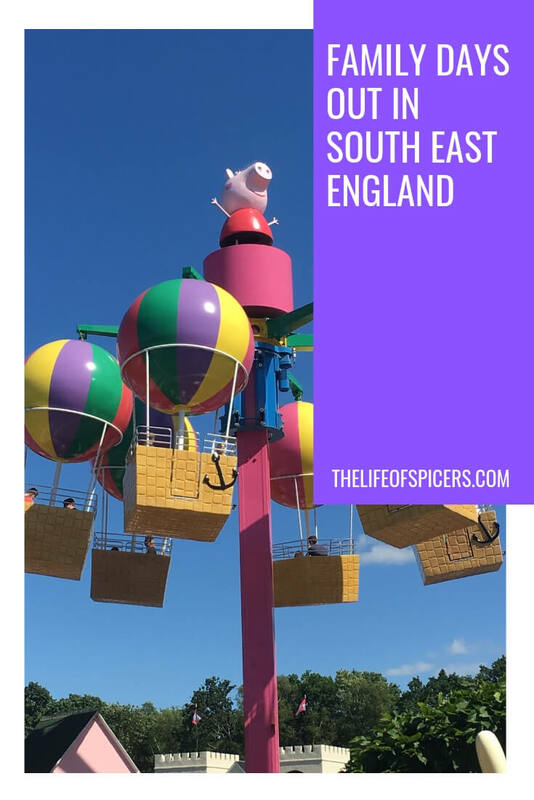 If you’re on the lookout for some great family days out in South East England, then I have some great recommendations from you from fellow bloggers who have visited the attractions. 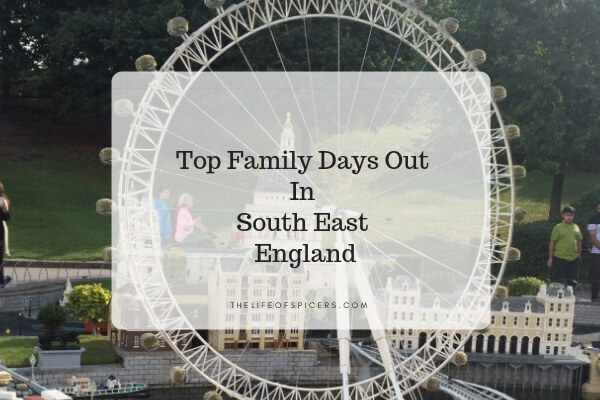 The South of England is a great place to visit, and you wont be short of things to do. There are nine counties in the South East of England including Berkshire, Buckinghamshire, East Sussex, Hampshire, Isle of Wight, Kent, Oxfordshire, Surrey and West Sussex. 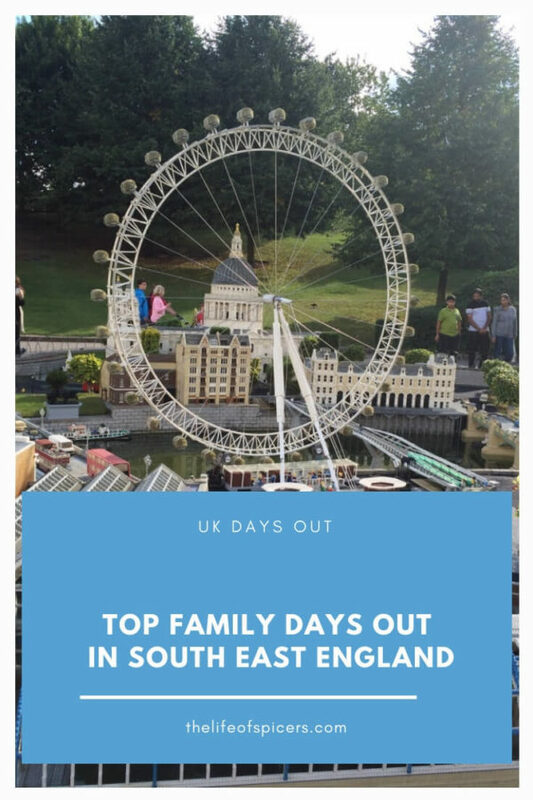 Legoland Windsor is in the county of Berkshire. 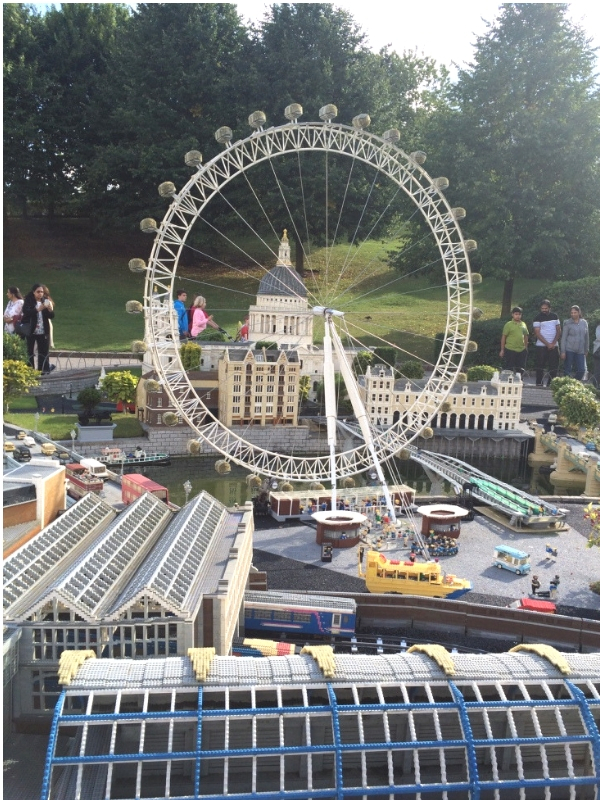 We have visited Legoland on many occasions, and there is something to do for all the family. From shows such as the Pirates of Skeleton Bay show, to thrill seeking rides such as The Dragon rollercoaster. If you’re visiting with younger guests, then you can expect to see rides such as the Duplo Train, or perhaps you’d like to take a ride down the river on Fairy Tale Brook. There is so much to attract the whole family, it’s difficult to fit it all in on one visit. 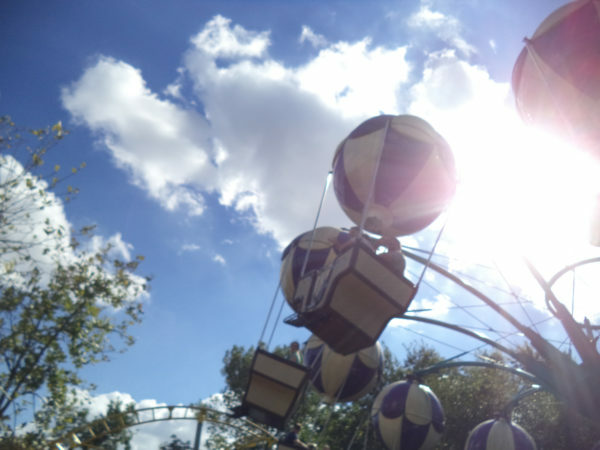 Paultons Park is another great favourite of ours to visit. 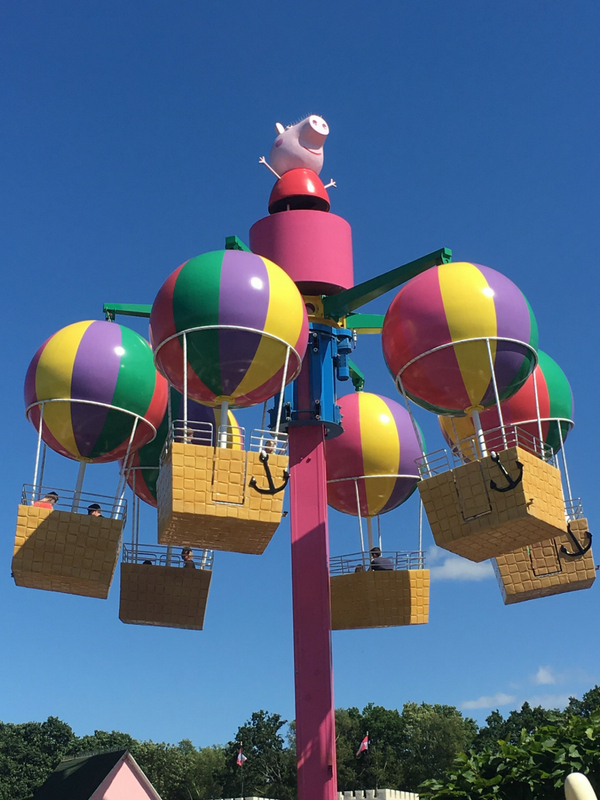 Based in Hampshire and home to the famous Peppa Pig World, a great attraction for the younger guests, there is also so much more to the park. With 70 rides and attractions, there really will be something to tempt everyone. We love it at Paultons Park because it’s a good value day out, and there is usually something we haven’t spotted before. The park is large but there are lots of great places to stop for a while and rest. On a nice day the splash pad is a great temptation. Blackgang Chine on the Isle of Wight is the oldest amusement park in the UK, opening in 1840. Blackgang Chine is a family favourite which brings back great memories of having visited as a child. You can expect to see lots of dinosaurs at Blackgang, with water rides, the Cliff Hanger roller coaster and the iconic snakes and ladders attraction to name a few. Gullivers Land is a children’s theme park in Milton Keynes, Buckinghamshire. Aimed at children aged 2-13 years, you can expect to find attractions such as the Runaway Train or the Jungle River ride included in the 27 rides in the park. You can even spot the Dodgems, a classic ride. If you’re looking for a big theme park in the South East of England, you may want to visit Chessington World of Adventures. With something for the whole family from The Gruffalo river ride for younger children, to the Vampire ride for the thrill seekers, you will find plenty of options across the 40 rides and attractions across 10 different lands. Carla-Marie from My Bump To Baby loves Chessington World of Adventures because there is plenty to do for the whole family. Drusilla’s Park is a small 10 acre zoo in East Sussex. The attractions are aimed at children aged 2-10 years old. You can can entertained with soft play, mazes and rides suitable for the whole family. This is all additional to the amazing zoo at Drusilla’s Park. There are multiple Diggerland sites across the UK, but the one located in the South East of England is in Kent. There is so many fun things to do such as playing a game of skittles using a digger, and having the opportunity to control life size diggers and dump trucks. 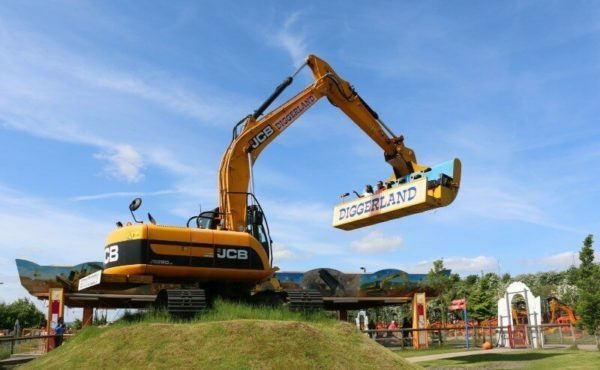 Over 40 and a Mum to One loves Diggerland in Kent because it’s a totally unique place to visit, and somewhere the adults can enjoy as much as the kids. Thorpe Park is a theme park I remember visiting as a child. I’ll never forget queuing for a ride that I was way too short for and being turned away at the front of the queue. It’s funny what sticks in your mind isn’t it. Thorpe Park is home to over 30 rides and attractions and home to some of the most popular trill seeking rides such as Stealth. For the younger guests, you can expect to see the teacups, water rides suitable for all the family. Louise from A Strong Coffee To Go recommends Thorpe Park because it makes her feel happy. She loves the coasters and the music playing. Some great places to visit. Thanks for including our thoughts.